Need a quick and easy Valentine's Day activity? 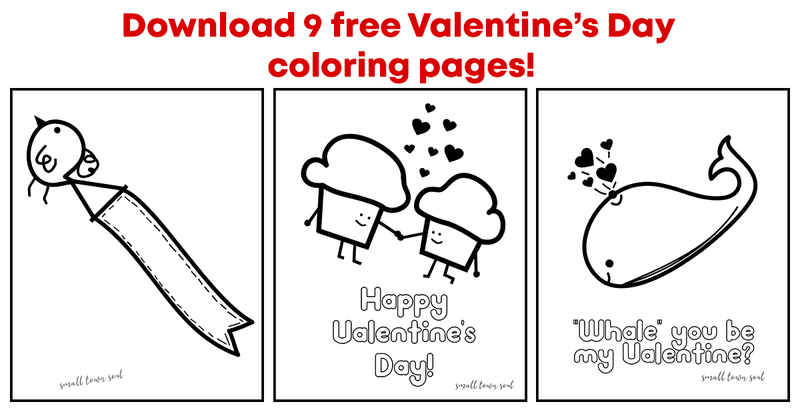 Enter your email to receive 9 free Valentine's Day coloring pages that are sure to bring a smile to your kid's face! Check your email to wrap this up and get your coloring pages!